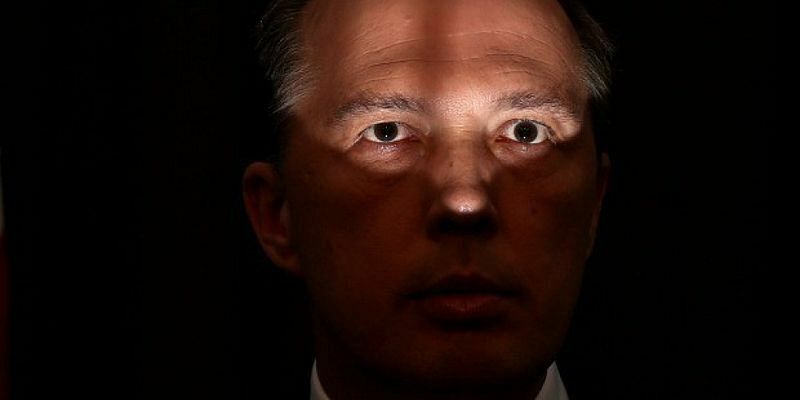 Did the AFP increase the number of boats into Australia for their own purposes? via Did the AFP increase the number of boats into Australia for their own purposes? 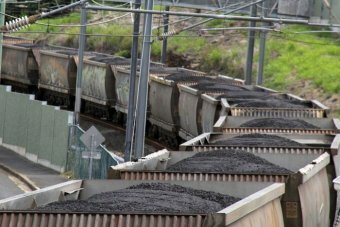 ‘It’s politicians, acting like politicians’: Have standards fallen? via ‘It’s politicians, acting like politicians’: Have standards fallen? There was a time, unimaginable now, when a cabinet minister and his wife were found by a customs officer to be carrying in their luggage a stuffed Paddington Bear when they arrived in Australia after an overseas trip.The toy, upon which duty was payable, did not appear on the minister’s custom’s declaration.And so Mick Young, minister for state in Bob Hawke’s government, stood aside from the frontbench while the matter was investigated.Peter Dutton, Michaelia Cash, Tim Wilson and Mathias Cormann.Peter Dutton, Michaelia Cash, Tim Wilson and Mathias Cormann.Credit:Alex Ellinghausen, AAPIt was 1984, Hawke, just a year into his administration, wanted no more scandal, and Young’s sacrifice was disproportionate to the crime.AdvertisementIt was, however, a memorable example of the concept of a minister taking responsibility for impropriety, even if it was inadvertent.Illustration: John Howard tried early in his term and lost seven ministers in less than a year for various sins relating to conflicts of interest and expenses and travel rorts.The current Australian government, however, has turned the concept on its head.With fast-gathering regularity, ministerial responsibility appears to have all but decayed to no responsibility.Daily now the nation is assaulted by revelations of conduct that would get the cold shoulder in a shearer’s pub. Benny Gantz is seen as the main contender to unseat Prime Minister Benjamin Netanyahu in Israel’s upcoming elections. But the former Israeli army chief is currently being sued in the Netherlands for bombing the home of the Ziada family during Israel’s 2014 onslaught in Gaza. An Israeli airstrike destroyed the house in the al-Bureij refugee camp in central Gaza on 20 July 2014, killing six members of the Ziada family and a seventh person who was visiting at the time. Palestinian-Dutch citizen Ismail Ziada lost his 70-year-old mother Muftia Ziada, three brothers, a sister-in-law and a 12-year-old nephew. Ziada holds Gantz and Amir Eshel, then air force chief, responsible for the decision to drop the bomb. Last year, Ziada’s lawyers summoned Gantz and Eshel to appear on 27 June in a Dutch court to answer the charges. The lawsuit demands more than $600,000 in damages plus court costs from the Israeli generals. Shortly before that date, the commanders appointed a lawyer to represent them, thus avoiding a default judgment in Ziada’s favor. Nor might we have heard of his submission to build a third childcare unit, which is a remarkable interest in children despite his ongoing and robust resistance to other children in his care receiving medical care. Perhaps his interest is not the children, one might speculate? 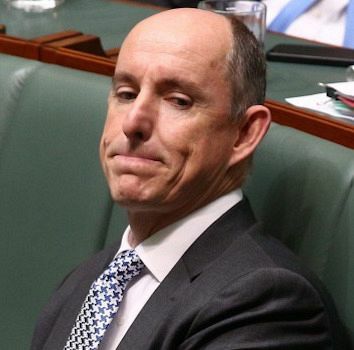 Assistant treasurer, Stuart Robert’s family company, receiving 356 Government contracts worth more than $37 million. Nationals MP David Gillespie’s postal office profits which were the subject of an unsuccessful reference by Labor to the High Court. 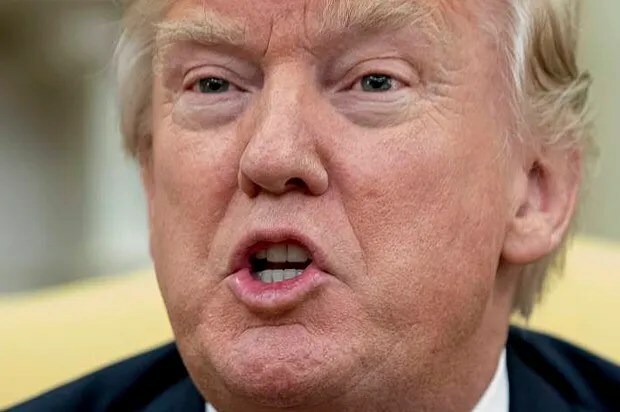 To have fallen to 7th to 13th on the International Transparency Index – although to over a hundred other nations we are still remarkably high – it is indicative of a systematic weakening of our democracy. We are on a downward track which our Government is responsible for. 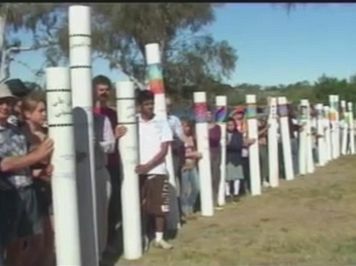 We are a lucky country compared to so many, a fact we have taken for granted. The wife of Israeli Prime Minister Benjamin Netanyahu went on trial Sunday for allegedly using state funds to fraudulently pay for hundreds of meals, part of a list of legal troubles facing the family. 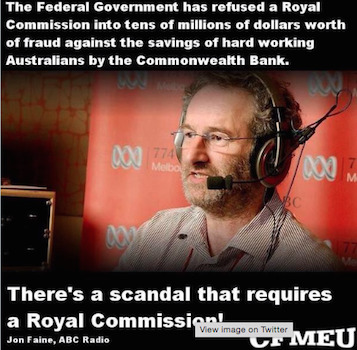 By far the biggest share of declared federal donations comes from highly regulated industries – mining, property construction, gambling, finance, media and telcos – then unions. This appalling record on federal disclosure, accountability and transparency tells us the public’s perception that our politicians are dishonest is of the politicians’ own making. They do tout for donations. They could agree to end the election advertising war by imposing limits on donations and no longer have to prostitute themselves. When both sides finally decide there’s not much glory in being in a despised and distrusted occupation, nor much joy in basing policy decisions on rewarding the most generous vested interests, they know where to start in restoring their reputation. A Woolworths worker has applied to terminate a national agreement on wages and conditions and claim back an alleged $1 billion in underpayments for up to 100,000 employees. 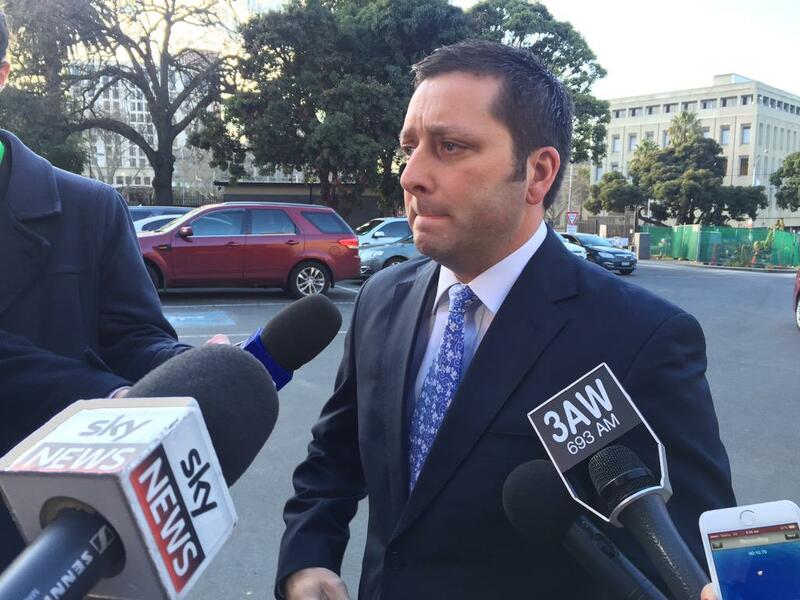 A Liberal Party figure appointed by Opposition leader Matthew Guy to lead the state’s property development agency personally promoted the alleged head of the Calabrian Mafia in Australia to a prominent business body. Tony De Domenico used his position last October as president of the Italian Chamber of Commerce and Industry in Melbourne to make alleged mafia boss Tony Madafferi, a chamber member. 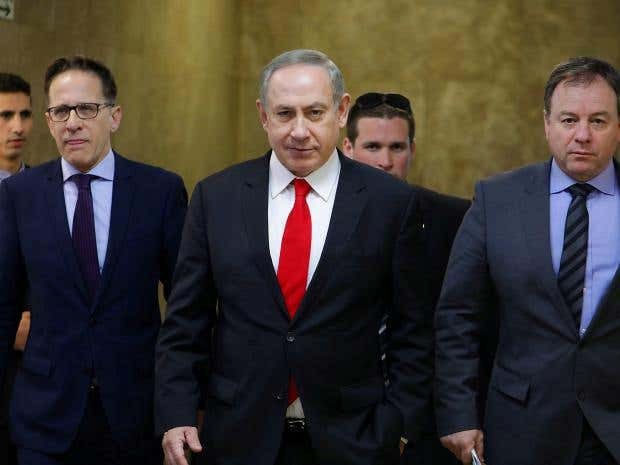 Shlomo Filber, the suspended Communications Ministry director and former chief of Mr Netanyahu’s bureau, signed an agreement to become a state witness. 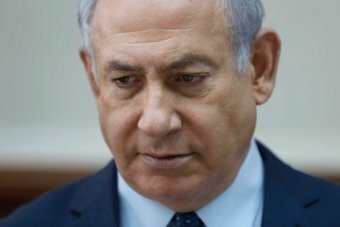 He turned on his former boss less than a week after police recommended pressing charges against Mr Netanyahu in two other influence-peddling cases – and a day after news broke that police were investigating whether another long-time Netanyahu associate sought to bribe a judge. Feb 13, 2018 – Promoted by Netanyahu, Israel’s Attorney General Must Now Scrutinize Him. JERUSALEM — Israel’s attorney general, Avichai Mandelblit, was Prime Minister Benjamin Netanyahu’s favored candidate for the country’s top legal job. Now, Mr. Netanyahu’s fate lies in Mr. Mandelblit’s hands. 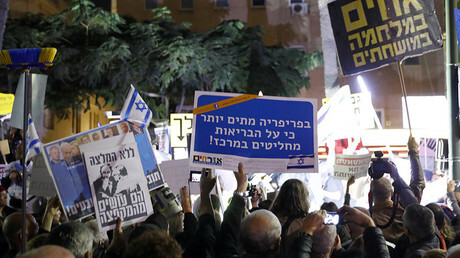 Thousands of Israelis took to the streets of Tel Aviv calling for the resignation of Prime Minister Benjamin Netanyahu over corruption charges. 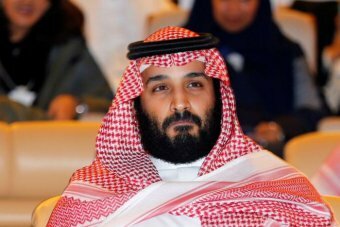 Saudi Arabias leadership has arrested 11 senior princes, four current ministers and tens of former ministers. 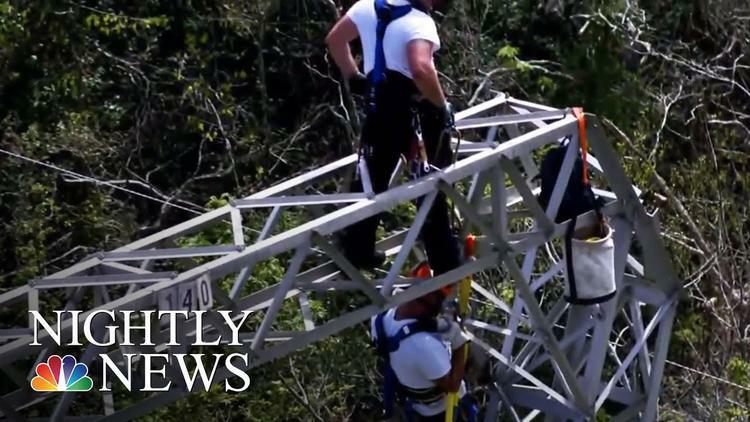 Critics raised suspicions on Tuesday over a $300 million no-bid contract that was awarded to a small, two-year-old private energy company to restore Puerto Rico’s electrical grid. The company is financed by a major donor to the Trump campaign and the Republican Party, and also has connections to Interior Secretary Ryan Zinke.Whitefish Energy, based in Whitefish, Montana, had only two full-time employees when Hurricane Maria hit Puerto Rico over a month ago, leaving about 75 percent of the island still without power. Two members of a cell of allegedly corrupt border force officers have been arrested this week. 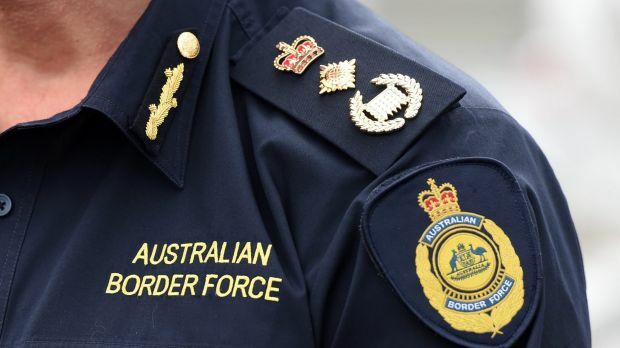 Leaked confidential government documents and briefings from senior officials suggest the pair who were arrested – one a current officer, Craig Eakin, and one a former officer, Johayna Merhi – were just the latest of several alleged corrupt insiders in Border Force and Customs who have allegedly compromised Sydney Airport or Port Botany since as early as 2003. 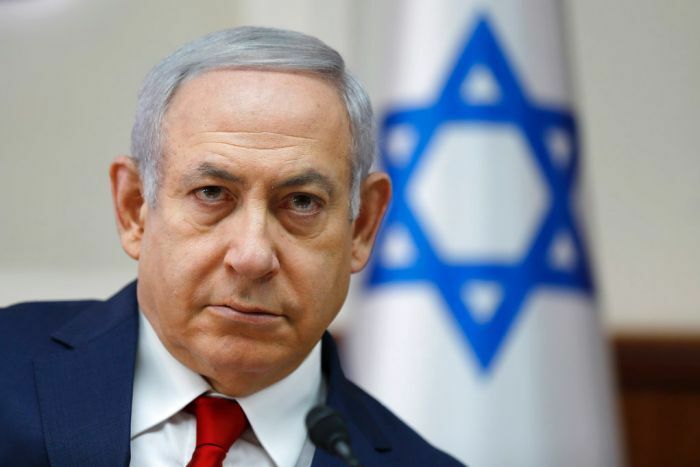 Police are likely to recommend Israeli Prime Minister Benjamin Netanyahu is indicted following an investigation into bribery allegations, national broadcaster Channel 2 has reported. 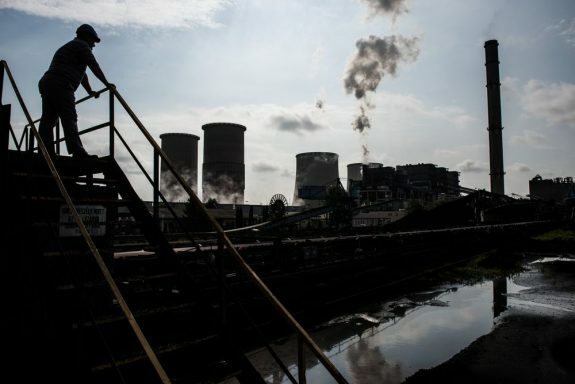 Multiple investigations into the leader were opened, but Case 1000 – which allegedly involves illegal gifts – was being treated as separate to the other ongoing investigations. 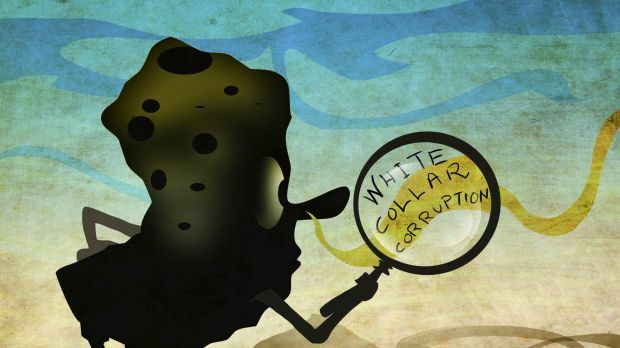 The stench of corruption is in the air as we learn more about Stuart Robert, his mates Sunland, and the shady players of Gold Coast politics, writes Judy Spence. Australia is no longer viewed as one of the least dishonest countries in the world. 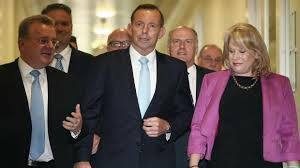 It’s been a bad week for probity in the Liberal Party, writes Ben Eltham. A Jerusalem court found former Israeli prime minister Ehud Olmert guilty of corruption Monday over allegations that he received envelopes of cash from a US businessman, Israeli media reported. The former premier, who already faces a six-year prison sentence in a separate bribery case that he has appealed to the supreme court, will be sentenced on May 5, the reports said. Olmert’s lawyers said he would appeal the latest conviction. 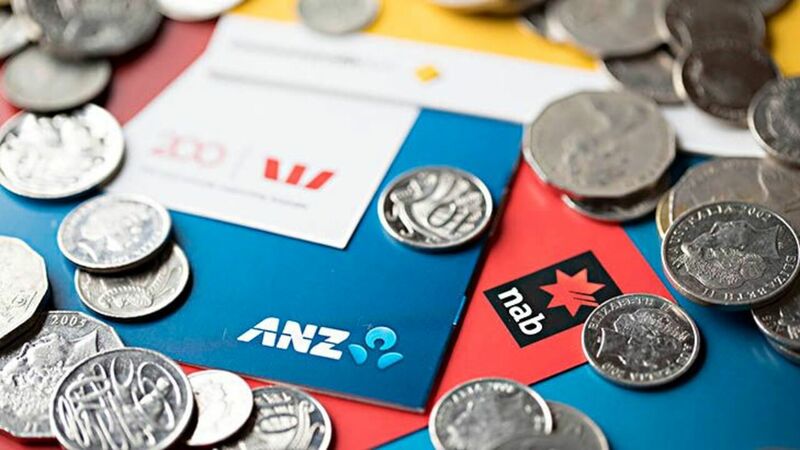 The 69-year-old had initially been acquitted of fraud and corruption in the case, escaping with a $19,000 fine and a suspended jail sentence for breach of trust in 2012. But new evidence came to light during his trial in the other corruption case and prosecutors again pressed the two more serious charges. In return for a reduction in sentence, his former secretary and confidante Shula Zaken revealed that secret tape recordings existed of conversations between her and Olmert about the tens of thousands of dollars that he was alleged to have received from businessman Morris Talansky while trade and industry minister in the early 2000s. The six-year prison sentence handed down against Olmert in May last year was the first ever against a former Israeli premier for corruption. After a two-year trial, he was convicted of taking bribes to the tune of 560,000 shekels (now $160,000/116,000 euros) while mayor of Jerusalem between 1993 and 2003 from the developers of the city’s massive Holyland residential complex. The towering construction project, which dominates the city’s skyline, is seen as a major blot on the landscape and widely reviled as a symbol of high-level corruption. The veteran centre-right politician, who was first elected to parliament in 1973, became premier in 2006 but resigned in September 2008 after police recommended that he be indicted in several graft cases.